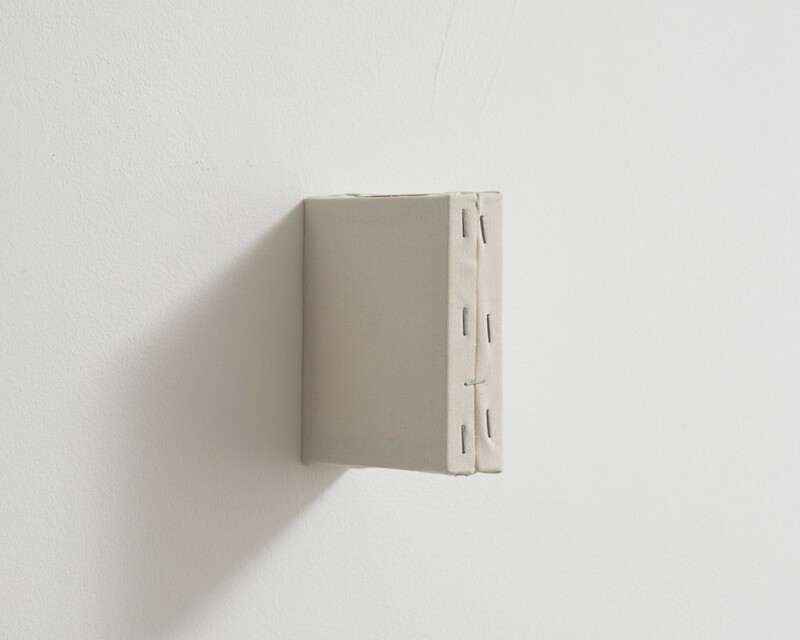 Fernanda Gomes is in group exhibition Concrete Contemporary: Now is always also a little of yesterday and tomorrow at Museum Haus Konstructiv, Zürich, curated by Sabine Schaschl. How does contemporary art deal with the constructivist, concrete and conceptual art of the 20th century? What is its stance on that art’s ideas, accomplishments and sometimes utopian projects? Does it merely use its repertoire of forms and colors, or does it also access the concepts behind them? Taking the question of the extent to which contemporary art production latches onto our art-historical heritage as a starting point, Museum Haus Konstruktiv presents a large-scale group exhibition that has the nature of a statement. Artworks by 34 artists from Switzerland and abroad are to be seen on all four floors. Set out as a route, on which strands from art history are incorporated, combined and extended, Concrete Contemporary – Now is always also a little of yeatsterday and tomorrow offers a multifaceted and lively snapshot of today’s constructivist-concrete and conceptual work.